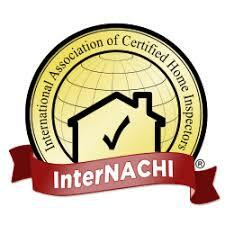 Home Inspections that Your Family Can Trust! 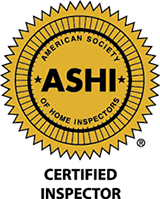 I treat you home inspection the same as I would for my own family, ensuring that you know everything that you need to prior prior to making a decision on the home. Detailed, Personalized Report for You! I will provide you with a detailed, personalized report for your potential home. I DO NOT use stock industry software that produces a generic report with pre-canned comments. The report that you receive is specific for YOUR property, ensuring that every items has been looked at and inspected. Nothing gets overlooked as can often happen when using "standard" software.